Valorem Reply’s holographic telepresence technology, HoloBeam, makes it possible to remotely communicate with your colleagues, partners and clients using 3D depth, motion, and full color volumetric video and a standard internet connection, from anywhere in the world, in real-time, and with no perceptible delay. Instantly transform any meeting into a unique, personal and engaging experience without incurring travel expenses or wasting precious time. HoloBeam is a versatile tool for training, client meetings, product demonstrations and team collaboration. 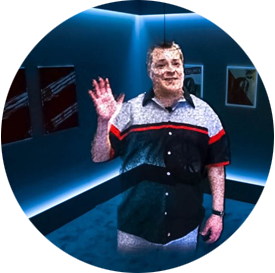 You can pre-record your hologram for on-demand viewing within the HoloBeam workspace or live-stream to communicate in real-time regardless of geographic location. 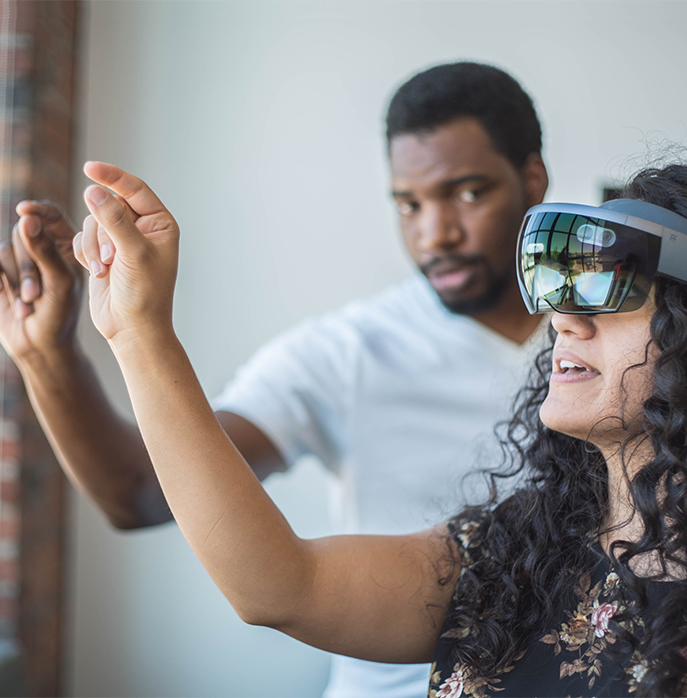 2D or 3D viewing features allow those without access to a HoloLens device to have similar experiences. HoloBeam works with a normal internet connection and within firewalls so all of your team can join. Collaboration features allow team members to interact with 3D models within the HoloBeam workspace to render manipulations from all users in real-time. Teams separated by geographic barriers can now collaborate and get work done more efficiently with less downtime or opportunities for delay in communication. Expensive and difficult to transport physical models can be replaced with flexible digital replicas delivered anywhere your team members are. Valorem Reply’s Research and Incubation (R&I) team released HoloBeam in 2016 and industry interest in this exciting new technology has been growing ever since. Now in its 4th iteration, HoloBeam is in early access alpha state with pilot deployments licensed to various customers around the world. 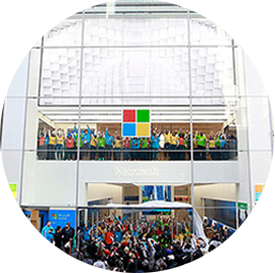 There are also installations of the HoloBeam technology at the Microsoft Technology Center in Munich Germany and the flagship Microsoft Store in New York Store to help enterprise clients experience the power of HoloLens and envision use cases in day-to-day work scenarios. 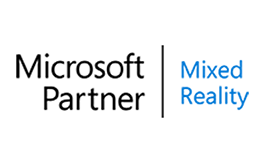 Valorem Reply’s 3rd iteration of HoloBeam was showcased at the 2018 annual Consumer Electronics Show (CES) to business leaders and pioneering thinkers from around the world. Satya Nadella, Microsoft CEO, demonstrated Valorem Reply's telepresence technology, HoloBeam, during Inspire 2018 to show the future of work. 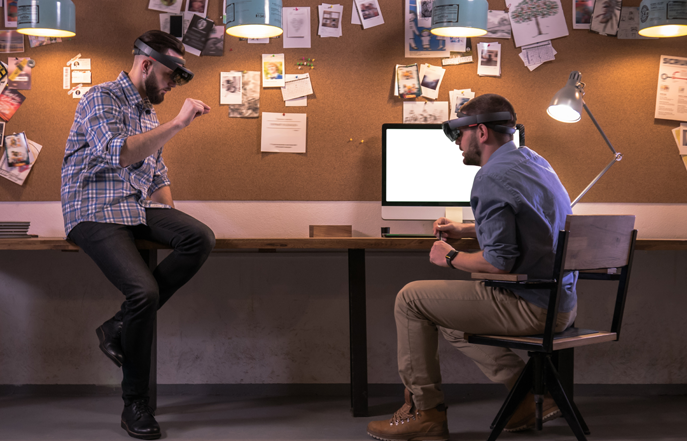 As one of the first Microsoft Mixed Reality (MR) Agency Partners worldwide, we have a strong focus on the Mixed Reality platform developing for the Microsoft HoloLens since 2015. We are natural user interface, interaction design and user experience experts, who think in 3D and understand how to build immersive applications using natural human input such as touch, voice, gestures, gaze, as well as computer vision and tracking. A meeting solution for the AR/VR era!